Showtime will be returning to the Windy City at least once more. 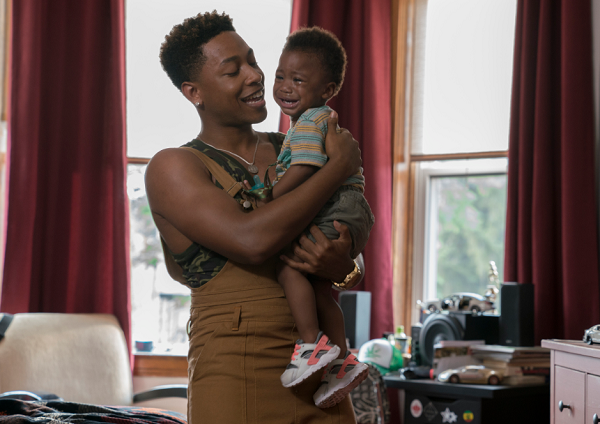 Freshman drama The Chi has been renewed for a second season, four episodes into season one. The show has been on a continuous upward trajectory, starting at 0.19 and recently scoring a 0.28. The Chi was created by Lena Waithe, and features Jason Mitchell, Jacob Latimore, and Ntare Mwine in starring roles. Below are ratings for all of the Chi's first season. What do you think of this news? Let us know your thoughts in the comments below!